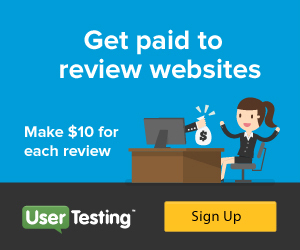 Usertesting is looking for reviewers to test various websites and apps from home. You will speak your thoughts out loud as you navigate through the website or app. Pays $10 per test for just 20 minutes of your time. Pays $15 per mobile test. Open worldwide. No experience needed. Please apply to be a reviewer for Usertesting here. Job Categories: website tester. Job Types: Freelance. 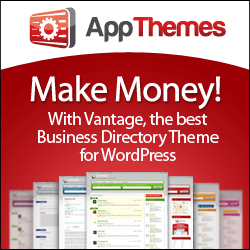 Job Tags: mobile app reviewers, reviewers, website testers, work at home, and work from home.